Once the turkey is eaten and the Black Friday sales are over, everyone should have a little free time to relax and read some books to get over the holiday hustle. I have two fantastic books for you to read in your free time. 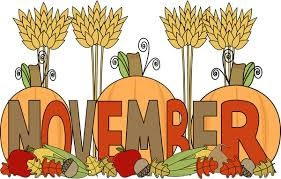 They both publish on November 21 so if you pre-order them from Amazon you will have them available to read over the weekend. 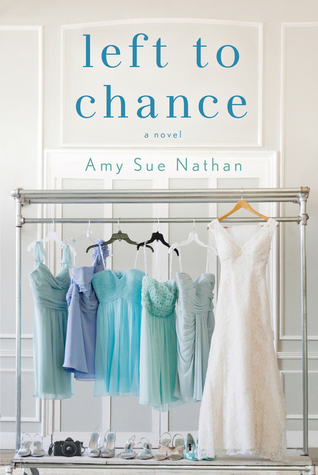 I have loved all of Amy Sue Nathan's books but this one is my favorite. Even though you can't really go home again and find life like you left it, you can learn to accept what's there and embrace it for what it was when you were there. Teddi ran away from Chance, Ohio, right after Celia's, her best friend, funeral. She didn't tell anyone that she was leaving or where she was going. After she left she became a famous wedding photographer and tried to keep her memories out of her life - except for 12-year-old Shayna, the daughter of her best friend. Teddi saw Shayna a few times a year but always in her locations, she never went back to Chance until Shayna asked her to come back and take the pictures at her dad's wedding. Teddi goes back very reluctantly but really isn't prepared for the animosity that Celia's family and many people in the town feel about her. As Teddi navigates her way through the changes in the town and the people in the town, will she be able to come to terms with the hurts that she's caused and to learn to embrace the town and her friends? The characters in this town are so well done that you feel like they are your friends and this is a town that you'd like to live in. I would love to sit down and have a cup of coffee with Teddi and Josie. I laughed with Teddi and I must admit, I shed some tears over her pain at losing her best friend. This is a fantastic book about friendship and learning to accept the past. I highly recommend this book. I predict that this book will be one of THE books to read this winter. Thanks to the author for giving me an early copy to read and enjoy early. 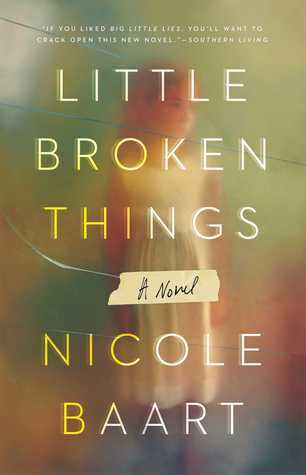 I have read other books by Nicole Baart but in Little Broken Things, she is absolutely at the top of her game - it's a wonderful story about family and love and the secrets that we keep to protect our family, even when those secrets cause more harm than intended. This novel is told by three women Quinn, who lives near her mother, with her artist-husband Walker; Nora, the oldest daughter and the wild child who ran away right after high school and the mom Liz, who has spent her entire life trying to be the perfect wife and perfect mother and made herself into a person that her daughters are unable to trust or connect with. Add to these three women, a small girl, Lucy, who Nora leaves with Quinn for protection but protection from what or who? Quinn doesn't know and her mother isn't supposed to find out about Lucy. Overall, this is the story of love in families and how far family members will go to protect those that they love. It's suspenseful and kept me turning the pages long into the night to find out the true story behind Lucy and her involvement with other family members. This is a must-read book for readers who enjoy well-written family drama and suspense. I highly recommend it!